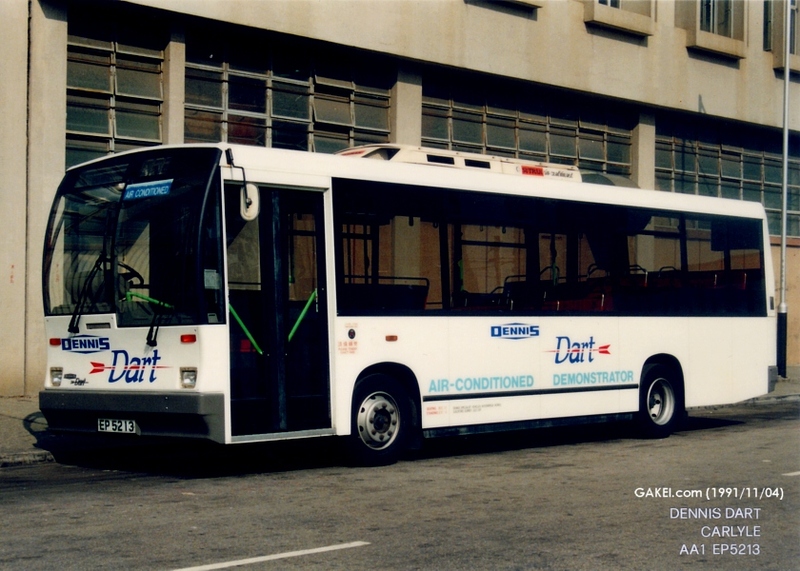 First Dennis Dart was built in 1990 with Duple (Metsec) Dartline body, and the production of this type of body was eventually transferred to Carlyle. 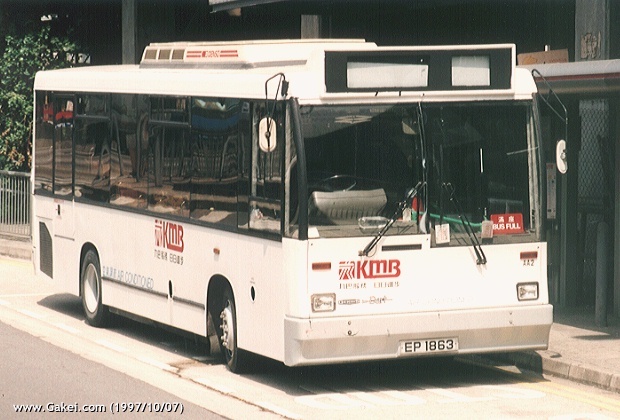 In summer 1990 two Dart demonstrators with Carlyle body were introduced to Kowloon Motor Bus ("KMB") and Kowloon Canton Railway Corporation ("KCRC") Bus Division respectively for evaluation purpose. 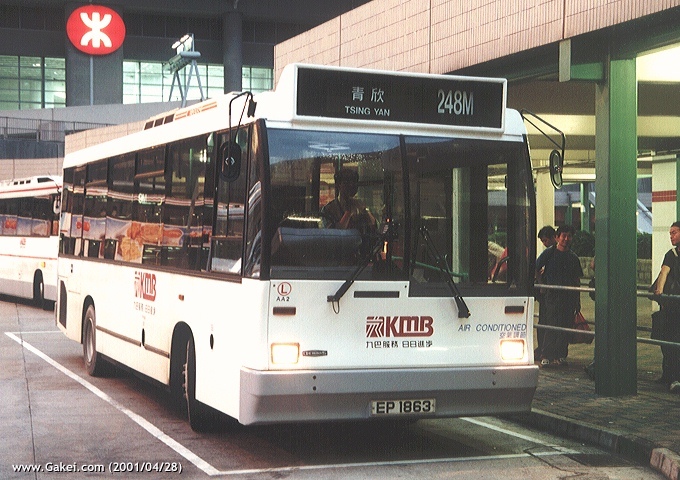 After the end of the demonstration period, the buses were then returned to Dennis Specialist Vehicles ("DSV"). They were finally purchased by KMB in 1992 and became AA1 and AA2. 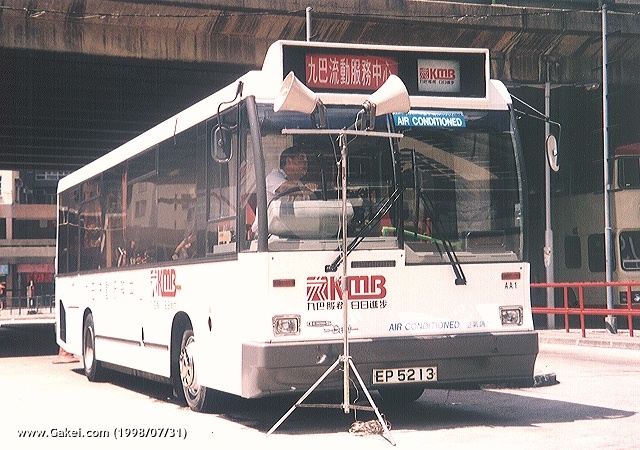 Another demonstrator EU 3821 was also introduced to China Motor Bus ("CMB") in 1991 and CMB was satisfied with the performance of the bus and purchased another 19. 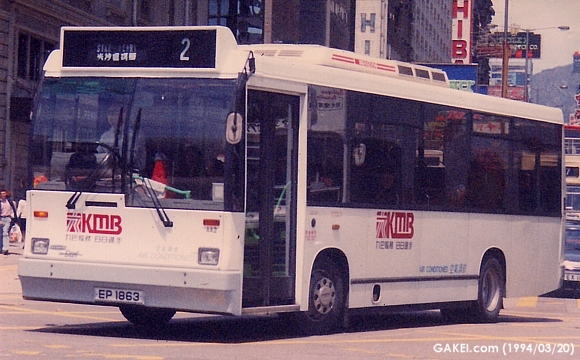 The 20 Carlyle Darts of CMB were purchased by New World First Bus on 1 September 1998.